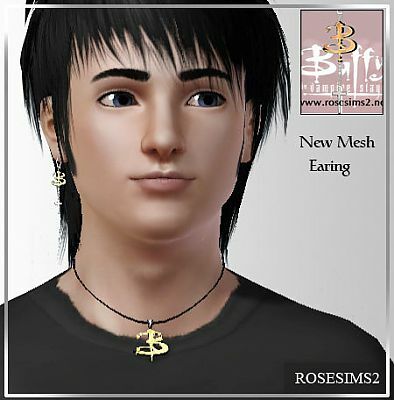 New earrings at XM Sims! 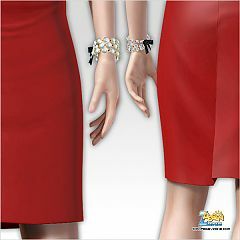 Pearls bracelet available at PeggyZone! 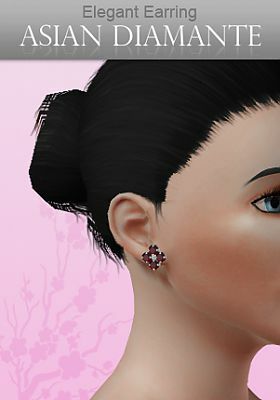 Fashion earrings by Lianaa at TSR! 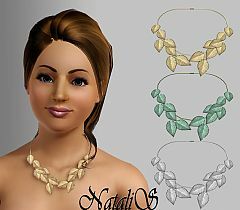 Leaf necklace by NataliS at TSR! 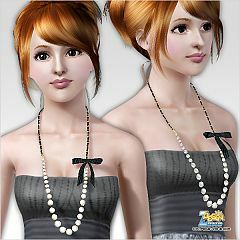 Pearls necklace available at Peggy - Subscriber Area! 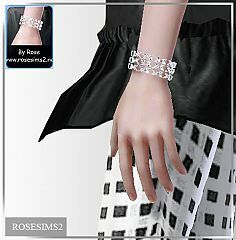 New accessory for head at Rose Sims! 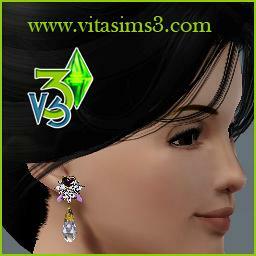 Earrings and necklaces sets available at VitaSims! 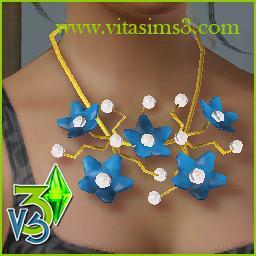 Jewelry sets available at VitaSims! 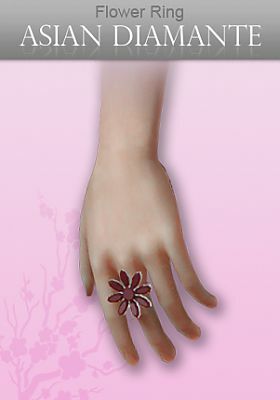 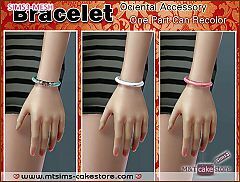 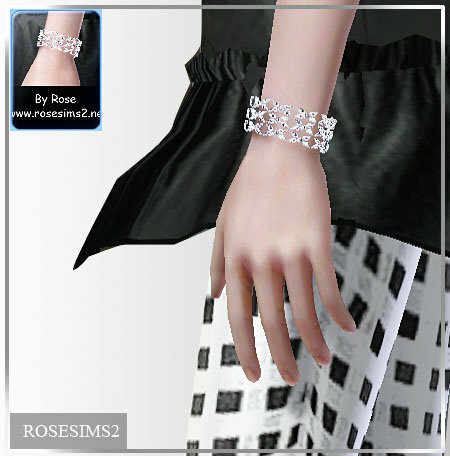 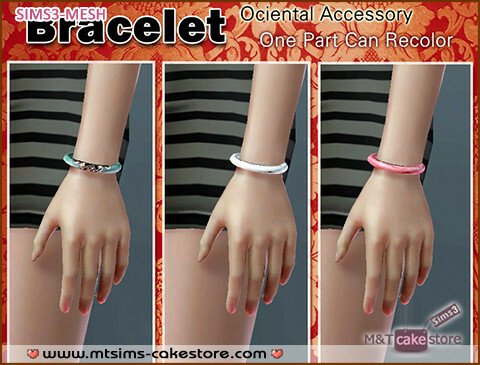 New female bracelet and 2 accessories for male at Rose Sims! 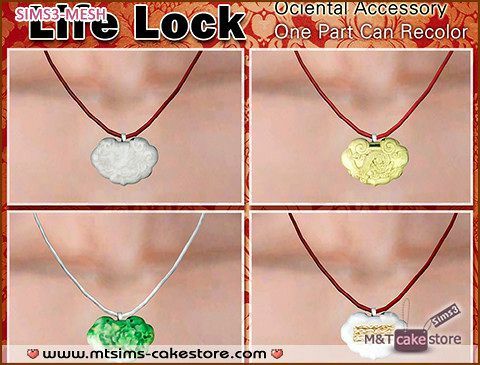 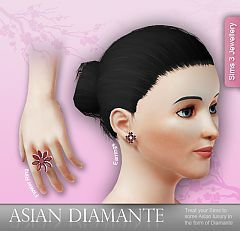 Asian Diamante jewelry set by Apple at TSR!